Radiant heat in Dallas? 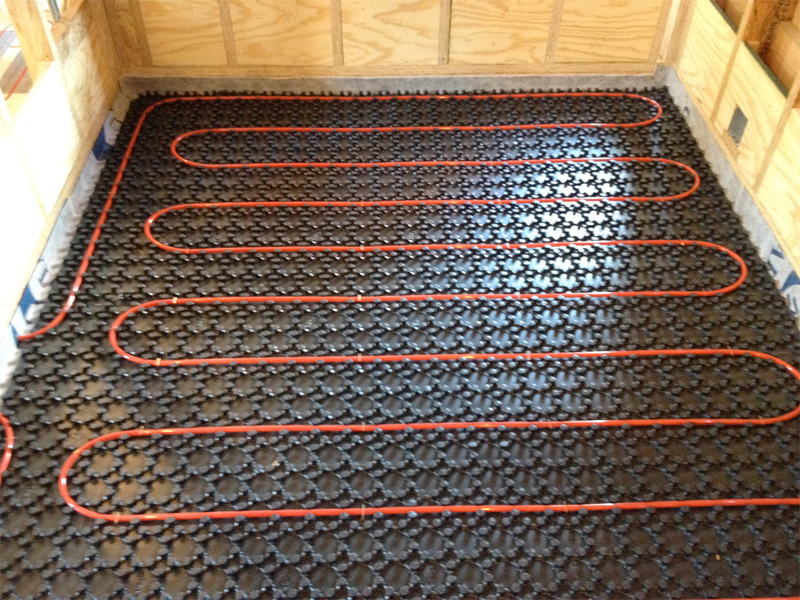 You go it, Radiant heat is a good option in any climate. Being comfortable in the "throne room" is just as important to us as it is to you. We traveled more than 1,200 miles to deliver a quality product for this home owner.